“I feel like I’ve just participated in a Star Trek episode,” Uncle Damian said. 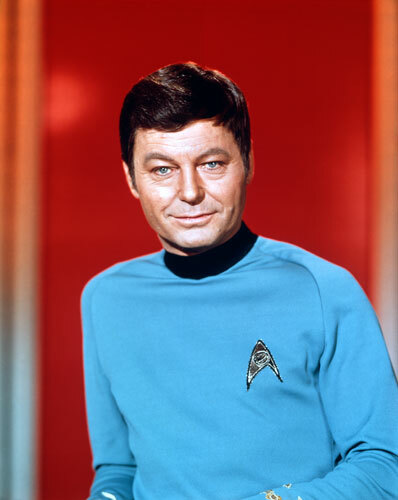 And just in case you don’t know, that character would be none other than Leonard “Bones” McCoy, MD! My all-time favorite Star Trek character who was played by DeForest Kelley, a native of Georgia – both the actor and character. And yes, I’m from Georgia. 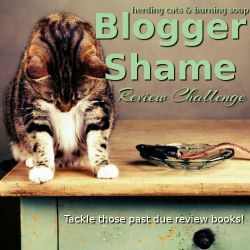 I always think of book reviews posts as focusing on new books or books that are soon to be published. Since I am in a re-reading phase, that is not happening for me right now. Of course, I can always tell myself that I am introducing readers to new-to-them books/series and alleviate the guilt of not writing about new books. Hey, I’m easy to convince of things that go along with what I want any day. So, Shelly Laurenston is one of my all time favorite authors. 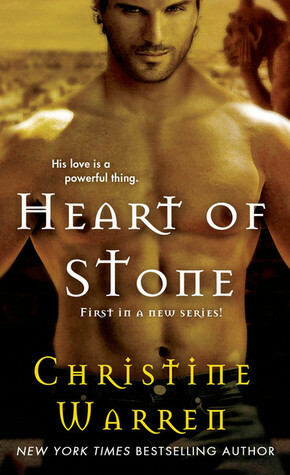 I particularly love the Pride series of which this is book eight. I have reviewed it before and gave it a well-deserved five stars. This post is simply to highlight a couple of my favorite passages. Reece is not a main character in this book, but the younger brother of Ricky Lee, the male lead. He is the really goofy one of the group. And when Reece was a bit uncomfortable, he started looking for things to do. Things he probably shouldn’t do but couldn’t keep himself from doing because he bored so easy. Ricky and Toni are talking about the fact that her father can’t handle the fact that his jackal daughter has fallen for a wolf . . . a hillbilly wolf no less. Ricky is not sure that Toni has really fallen for him . . .
“Because you’re male and all of you are hopelessly stupid.” She smiled at him and went back to the stove. 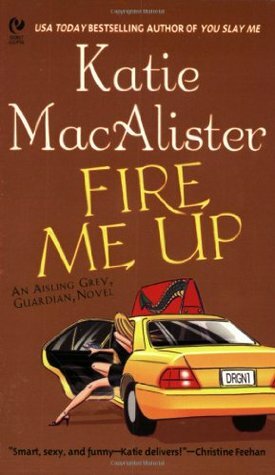 This is one of the funniest books in the series and that is saying something. If you are ever down and need something to cheer you up, I cannot recommend this series enough. You will laugh out loud, and I’m not just LOLing! I have two series that I grab when I don’t know what I want to read or I really need something to get me out of a slump. Jayne Ann Krentz’ dustbunny books is one and this series is the other. I have been in love with this series since I first discovered it. Although the story line is wonderful, it is the humor that makes the books. Charlie absolutely cracks me up. 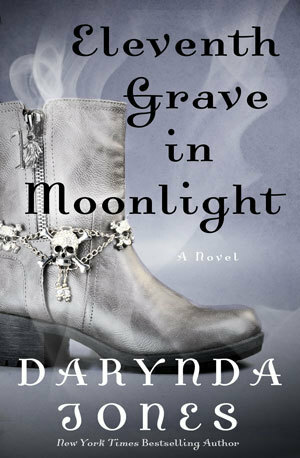 Eleventh Grave in Moonlight is the eleventh in the series and there is no sign of the books slowing down. As much as I enjoyed this book though, I have one problem . . . cliffhanger endings. The last three books have had terrible cliffhangers and I am tired of it. Not just with this series, but any series. I resent being left hanging at the end of a book. I am a fan. I am going to buy the next book in the series. I do not need something to keep me coming back. If anything, cliffhangers make me want to drop a series simply because I am ticked. No, I am not dropping Charlie Davidson. I love the books, but I am tired of being jerked around. Okay, off my soapbox and on to the quotes. Both of these are from Charlie and in both, she is talking about her husband (aka, the Son of Satan) Reyes. It was an order, plain and simple. And the fact that he actually thought I’d follow it was comical. Like Charlie ever followed anyone’s orders. However, Reyes just never learns. I am not going to tell you what this next quote is in reference to because of spoilers, but I love it anyway. Again, this is a great series and if you are just starting it, you don’t have to worry about cliffhangers. Eleven books are out already, so enjoy! I re-read this book for two reasons. It was sent to me by NetGalley over two years ago and I never reviewed it. 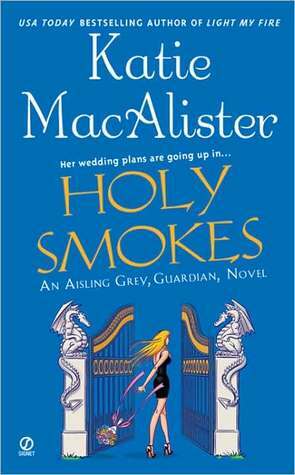 And book five is due out in February, so I wanted to re-read this series to be ready for it. Well I re-read it and had forgotten how much I enjoyed it. And yes, I did review it. Here are a couple of quotes to help you understand why I like it so much. 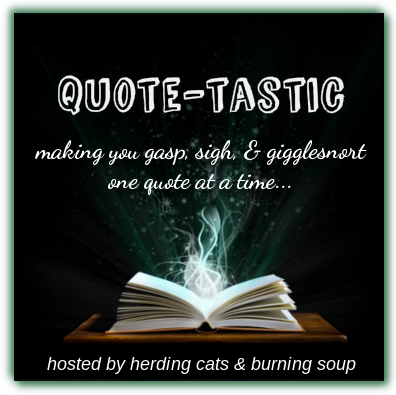 Of course, she’d continued to argue with him, because the gargoyle operated under the vastly mistaken assumption that he was always right, and Ella felt she had a duty to point out how misguided such a belief really was. She really hoped she and Kees won this one. She was wearing her “I’m going to get worked really hard, sweat like a pig, and want to kick Kees in the nuts” clothes, not her “It’s okay if I die in this because at least I look hot” clothes. A girl had her pride. Not to mention having her priorities straight, right?